An ancient Cornwall legend tells of king with a pregnant wife, warned by an oracle that the child born would be a woman so beautiful that countries would go to war over her. A princess was born to the king and queen, and when she became of age she was pledged to the son of an enemy. But the princess had fallen in love with a mere knight and together, they ran away to the caves of Cornwall to hide from the princess’ betrothed. However, when it came clear that they would be captured – rather than live their lives apart – the princess and her knight took their own lives. Now, it’s said their blood stain the caves of St. Agnes’ caves along the coast of Cornwall. Legend says that if two lovers touch the stain together, they will fall madly in love for eternity. But there’s a catch – they must touch of their own free will. Because of this legend, the caves of St. Agnes have drawn men – and women – seeking to make their mate fall in love with them, including many tales of reluctant brides and grooms. 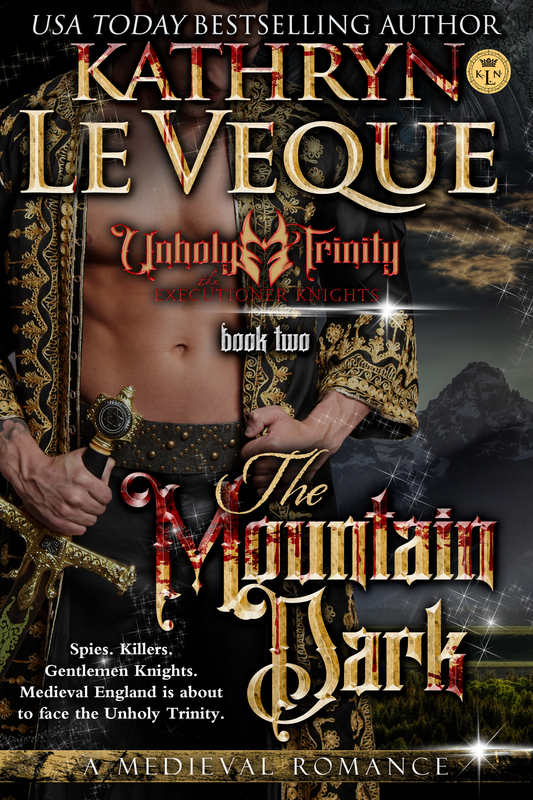 Lady of the Moon by Kathryn Le Veque – A lady knight is hired by the father of a reluctant groom to take his son to the caves where he will meet his intended and they will touch the stains together. When the lady knight and the reluctant groom fall in love, will the groom honor his father’s wishes or will he follow his own heart? Laird of Darkness by Eliza Knight – When Lady Rosamond de Warenne is abandoned by her father in a remote cave, she doesn’t believe her fate could get any worse—until she’s kidnapped by a fearsome Highlander. Laird Tierney MacDougall, recently released from an English prison, is bent on revenge, starting with marrying the daughter of his tormentor. A union forged from vengeance is doomed to fail—or is it? The Highlander’s Untamed Lady by Madeline Martin – With long winters killing crops and food becoming scarce, Laird Evander Mackenzie will do anything to save his people from starving – even kidnap the feisty Diana Stuart at her father’s request. That Knight by the Sea by Catherine Kean – Lady Adaline Mortimer never expected to see Garrett, the rebellious young lord she loved and lost, ever again. Yet, when she’s kidnapped and held captive, the dark secrets of the past return. 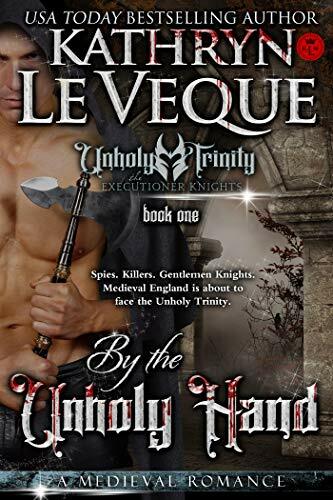 In the cave of St. Agnes, will she and Garrett win a second chance at true love, or will they perish just like the legendary lovers before them? The Bravest Of Them All by Laurel O’Donnell – Sir Luke of Brackley rushes to save the sister of his betrothed when she is kidnapped. Always trailing in her older sister’s shadow, Nessa has kept her love of Luke hidden since their childhood. When Nessa discovers Luke is to marry her sister, will she condemn herself to a life of misery or risk her love on a legend? Pirate In The Mist by Elizabeth Rose – When Brody’s crew turns mutinous, he is thrown overboard but is rescued by a fisherman and his beautiful daughter, Gwendolen. However, once it’s discovered he’s a pirate, everything changes. Can an act of nature and the legend of a cave turn enemies into lovers?